Sorry for the delays, y'all. Been planning this trip to NY next week for AGENDA and then to STL for a lecture I'm teaching but I wanted to give you a little something in the form of this new track "Chop". 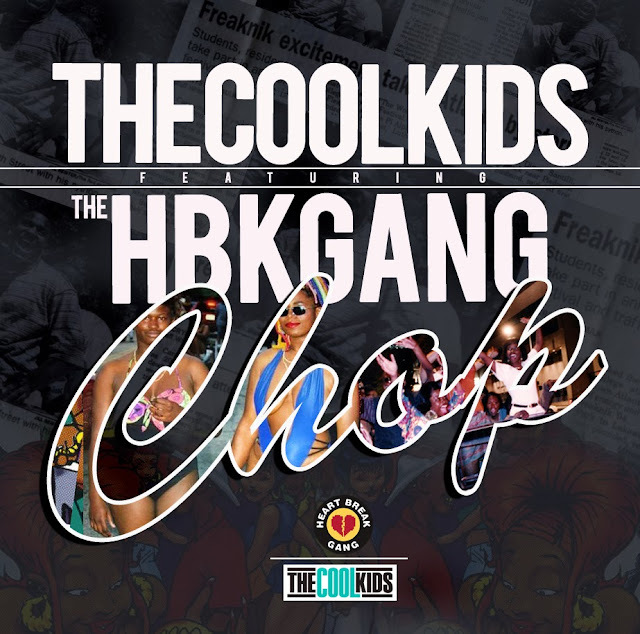 The Cool Kids are back at it with that good ol' Chuck Inglish knock.